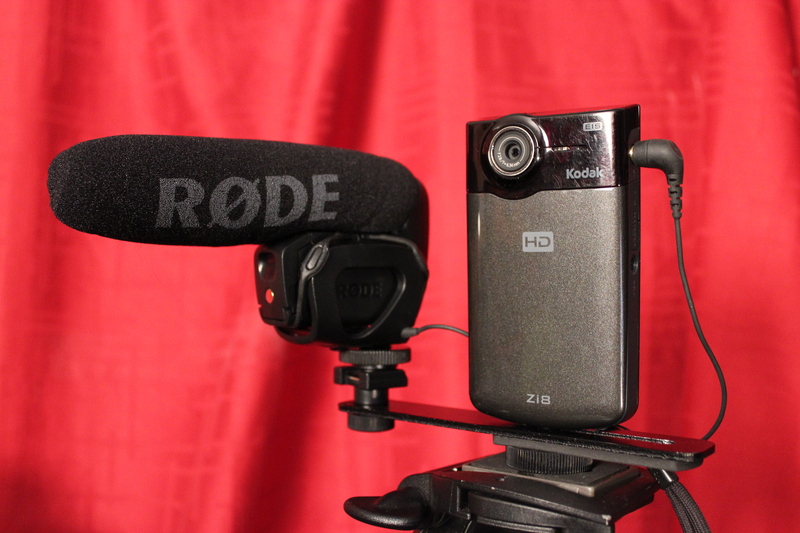 I often get the question “what equipment do I need for rapid video?” This is for creating short little clips to be used for social media, bite size clips for the web or even inside eLearning. This is a tough one to give a straight answer too. Mostly because I am addicted to buying toys. My wife says if it wasn’t for her I would be on that TV show Hoarders. Not because I would pile up papers or empty food containers but because I LOVE gadgets. I just GOT to have it! Don’t worry I will always find a way to justify it. The Amazon truck stops by my house quite often. Needles to say this means I have a few options on what type of setup I use for video. I will try and walk you through a few of my favorite setups. When the Flip came out it created quite a buzz. My friend Mark Chrisman had one and was creating short little youtube style videos and posting them on the T-Mobile internal training sites. They where fun and an affective way to share information. I was using a Sony DV cam to create training videos at the time. Marks approach was so simple I decided to try. Of course that meant I needed to buy some gear…no problem. I did some research and ran across the Kodak Zi8. There was two features that I liked about that device, it had removable memory (Standard SD card) and you could plug in an external microphone. I also have used my iPhone to produce rapid video. It has a great video camera as long you have good lighting. The audio is a bit week for interviews because of the position of the mic. It is on the bottom of the phone, this means I was loud because I was close to the phone and my subject was faint as in my interviews at mLearnCon 2012. 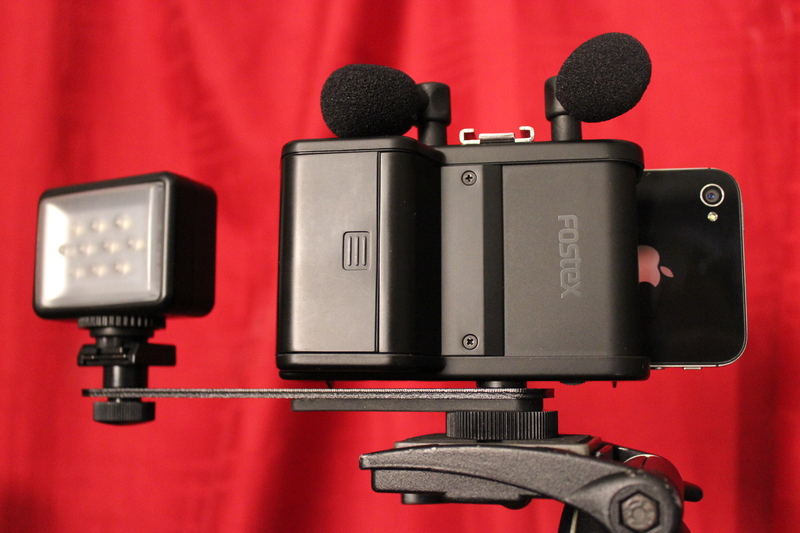 After this near miss I started looking for a microphone and found this cool toy, the Fostex AR-4i Audio Interface for iPhone 4. The device comes with two microphones but you could also use a shotgun mic or lavalier mic. I cannot say enough about how happy I am with this little gem. 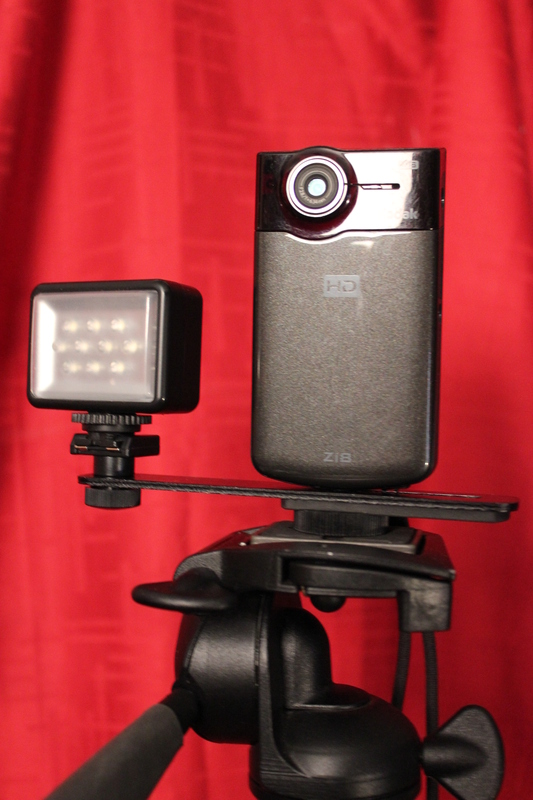 Multiple microphone inputs, level control, tripod mount in either portrait or landscape. Next I will walk you through my gear for the high end production. So stay tuned!